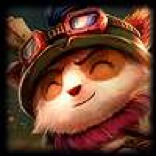 This article is an easy and easy-to-use champion introduction Jungler compilation. 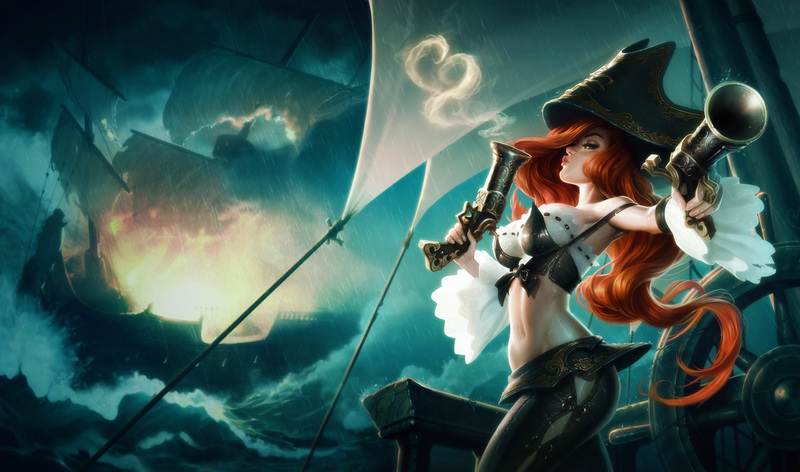 I will write about how to use the champion which I could not introduce in this article. I chose the champion with a focus on the intensity of the gunk, the ease of Farm and the ease of operation. First of all, it is hard and strong Armadillo, Ramus. 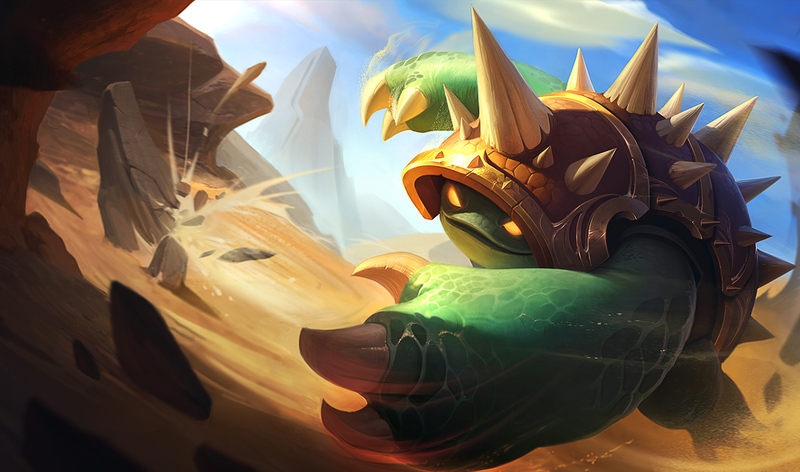 Assassin update entered at 6.22 In the current environment where assassins are prevalent, his targeted taunt is very powerful. 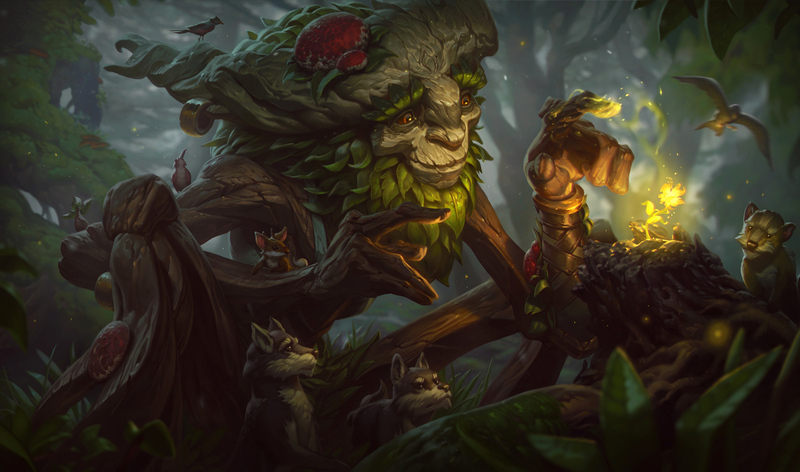 Furthermore, due to the implementation of the new mastery "giant's courage", the problem that there is no keystone that matches him at all was solved. Now it's a very hot champion! No other difficult operation is necessary. It is easy to jump around. Just by raising AR thanks to Passive, AD will rise. You know, you 're getting used to it! Is it? E raising is popular in Korea, but while Fam is unfamiliar, Farm is comfortable W raise is stable. For jungle items, stalker blades which blue smite can shoot if it places importance on Gank, and tracker knives where words can be placed if placing emphasis on map control should be good. Because Thornmail is cheap, it also offers 100AR, so it is a super necessity item for Ramus. Let's choose the Hunter Talisman for the first item. You can either refill the potion or 3 red pads, but if you do not have confidence, let's buy three red pados. Please take W for Lv 1 and Q for Lv 2. When hunting a neutral monster, let's firmly put on W and fight. If the effect of W ceases to go down, let's do AA while descending, you should be able to turn while keeping high health. When you move from camp (place where neutral monster gets) to camp, you can quickly turn using Q. 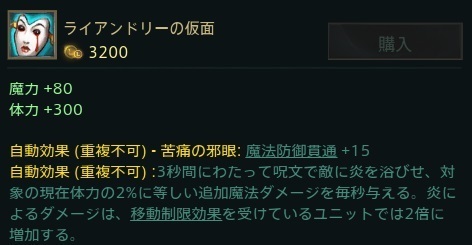 Since Gank is strong from the beginning, Ramus is hitting Buff → Wolf → top side Buff of Bot side and becomes Lv 3, and it will be decided with high probability if going to Gank immediately to Top or Mid. When going to Gank at Lv 3, take E at Lv 3 and raise the skill Lv of W to 2 (ie W → Q → W) when you do not go, let's speed up Farm. 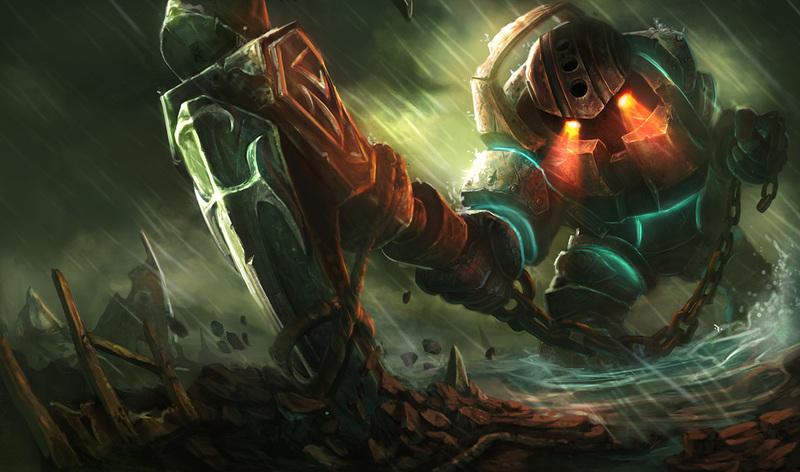 When entering Gank to Lane Let's use Q to hit skills with Q if you can hit Q with your opponent's Rainer. Be careful not to accidentally hit the minion. Driving technique is asked. Where to use the target designation E is the key. 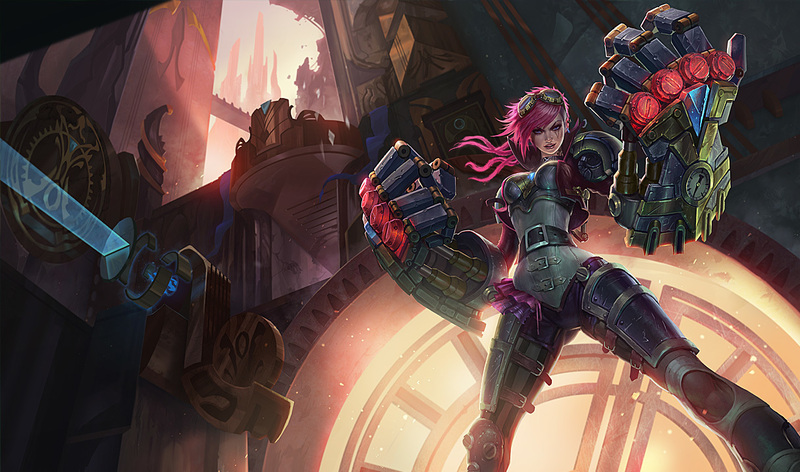 It is ideal to use for the champion who is growing up most among enemy teams, but because Blink is not there, it will not go so well. Let's aim if there is a flash. You have to be careful that damage on Lambs itself does not come out so much. No matter how much you decide Flash E as your opponent Carry, there is no point unless your friend can match it. It is nice to hit Q with Q, but let's try it when looking at the position of your friend well. The second recommendation Jungler is Piltart's bouncer, Vai. Her buddy, Caitlin, introduced in the article of Recommended ADC. It is recommended in a combination in combination. Her most important feature is its ULT. Because of that, Gank is very powerful, it is strong against 1 V 1 · a small number of warfare, I can literally break a game with that fist from the beginning. Furthermore, thanks to W and Passive, I can also do Farm at Jungle easily. Ease of use is also straightforward, you should be able to use it without getting used to Q even thrust by charging. Gank Stalker Blade Enhances Power, Enchantment: If you build a warrior and a Trinity Force you can get enough firepower. From that point the width of the build is very wide and can not be said unequivocally, but the battle-defensive armor, such as the dead man's plate that the burst and catching ability goes up, the gable of Stellac which increases the survival ability, is right. The first item is Hunter Machetto. Refilling the potion is a good idea. Please take W as your first skill. Take E with Lv 2 and Q with Lv 3. From there please raise with R> Q> E> W as above. When fighting a neutral monster, let's consciously give out E with AA cancellation. Also, E shoots as much as possible to involve as many opponents as possible and hunts efficiently. Gank has a great success rate depending on whether or not to apply Q. Let's think about how to hit Q. Even if you have a Blink, you always shake Blink when you approach Q with the Q in your hand. Take patience with the opening of Q and try to destroy it before Blink. If you have Ult, you can enter from Ult. If there is a CC in Lainer it will nearly definitely match and Q will also be connected. However, be careful when the other party has skills (mainly Fiz or Sedo) that can not be specified, or when the tower is near. It is a catastrophe that is brought to the bottom of the tower at its worst. If you are growing up, there is power to bring your opponent's ADC with one computer so let's go to Gangan. 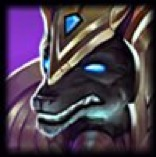 However, do not forget that we are weak to CC except during ULT. You can enter ULT if your side is to follow. You can survive fairly with the courage of the giant + Vai 's own passive shield quantity. Q and ULT can engage quite forcefully, so actively initiating when you can confirm the number advantage is a trick to moving the game. On the contrary ULT becomes a very powerful Peel means when Engage is done, so let 's help if a friend' s Carry is attacked. 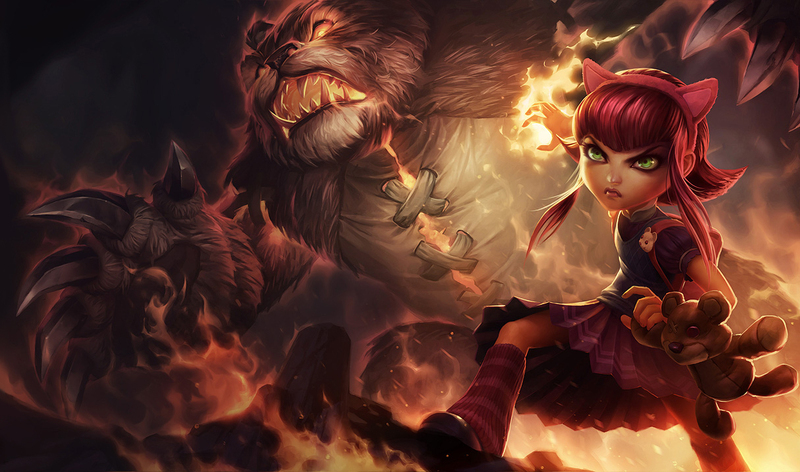 Here is the article on Introducing Jungler Champion for beginners. 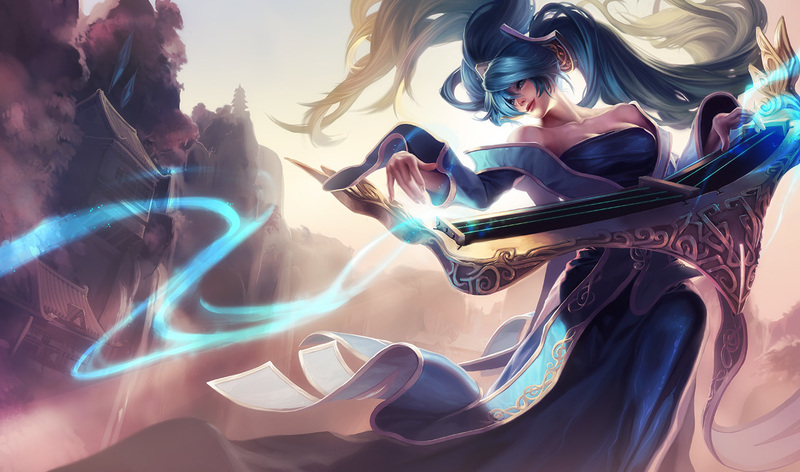 While you are not used to Jungler, you should use champions that are somewhat easier rather than using Lee Shin or Nidalie. Probably it is also earlier because you can concentrate more on Jungler's idea and map control etc. A difficult champion has to give weight to thinking to moving itself.